You are working on very important task and suddenly your system crashes down or somehow you closed your browser windows. So how you can restore tabs from the browsers. I know everyone has faced similar issues, as a blogger and web designer, I have more than 20+ tabs opened on chrome, Firefox and opera. This helps me to manage my task easily. I follow almost 15 blogs daily and 5 forums. So, it is very hectic for me to daily access this website manually and enter url of those blogs on the browsers daily. So, no need to worry at all. You can restore tabs in any browsers by following my simple tricks. It does not even matter if your pc has been shut down by mistakes or your pc is restarted, just follow my simple instructions to restore tabs from chrome, Firefox, opera or Internet Explorer. I’m big fan of Google chrome browser and this is the first browser I love. The main reason is chrome is lightning fast and does not slow downs, even if you open 50 tabs on chrome. 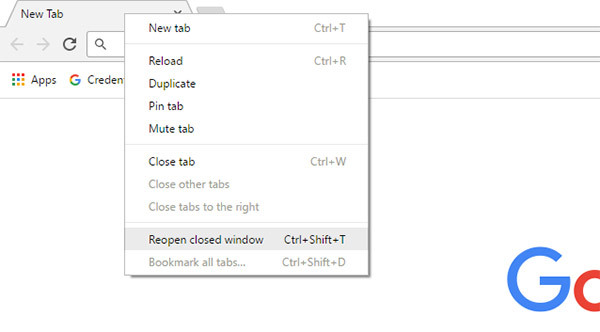 To restore tabs in chrome from the last sessions open chrome browser and press Ctrl+Shift+T. You will see all the websites from the last sessions where you have ended will automatically get restore and everything will be loaded automatically. You can also restore tabs in chrome by right click on menu bar as shown in the screenshot below. Once you hit on reopen closed window all your tabs will be restore in chrome. As a web designer, I always prefer Firefox as it gives many add on to debug and inspect your website using Firefox add-ons. So most of tabs opened on the Firefox is on testing mode. 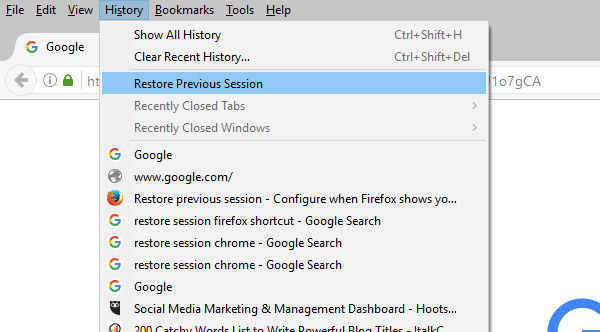 To restore tabs in Firefox, simply go to history from the menu bar or press Alt+S and click on restore previous session. Opera is well known browser around from many years.  I have seen many people love the classic look of opera browser. Opera is the 4th most popular browser around the world. So, if you want to restore tabs in opera. Just right click on the menu bar and hit reopen last closed tab. Edge is the one of the first browser in the internet world and since been used by 40% of users around the world. 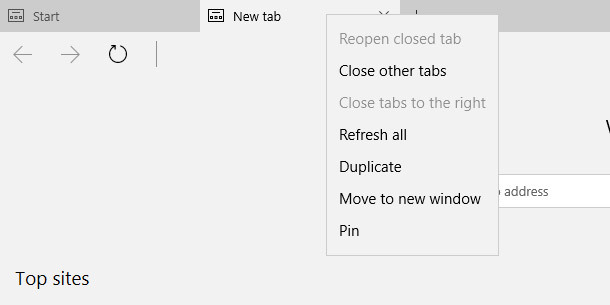 To restore tabs in edge. Right click on the edge tab and click reopen closed tab and your websites are reloaded automatically. So from NOW ON don’t worry if you exit from your browsers. You can still restore your browsers tabs automatically without any manual work to do. Does this tutorial helped you in any way, please do share your views in the comments section. I know you have learned something really cool today. Your blog is awesome. You have nice informative articles & your writing skills are up to the mark. Keep it up. God bless you! Most people need to use this tip but we all tend to forget it! You have written a wonderful thing about the chrome which most of the people dont know including me. Thank you for such information and i will surely use them in the near future.